London is like a magnet, it seems that everyone is drawn in that direction. London used to be horrible in terms of food, but really changed 10+ years ago. Of course, you can still strike bad luck and still have a horrible meal but that can happen everywhere. If you want some safe cards in and around Mayfair, please continue reading. 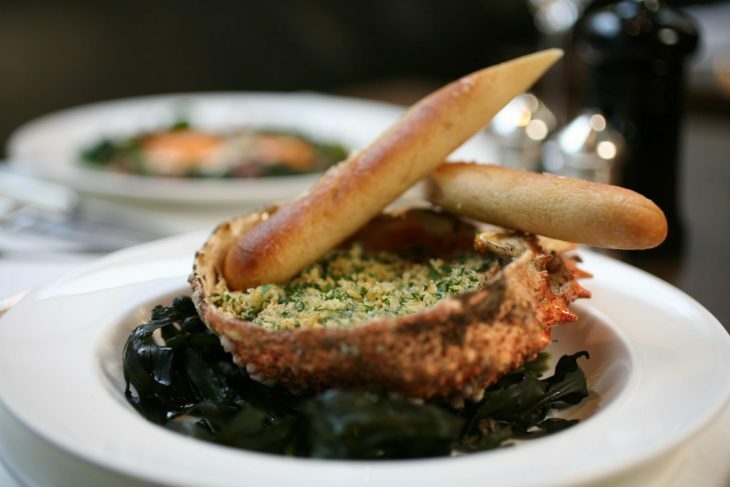 Scott´s Restaurant on Mount Street is a great seafood restaurant. Art Deco design of the interior and a bar where you can have your meal. Open all day too, for both lunch and dinner. Outside seating on the sidewalk in the summertime. Not far from Radisson Blu May Fair which makes this very convenient after a long day in the City. 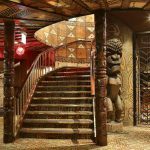 If you are into celebrity spotting you might get lucky here. I haven’t seen any celebrities during my visits but the rumor says that Tom Cruise, Billie Piper, Kurt Russel and Patsy Kensit has been seen here. Bentley Oyster Bar & Grill is on 11 – 15 Swallow Street which is a pedestrian street and there are sidewalk tables if the weather is good. Indoors downstairs there is a nice bar, perfect to pop in for a glass of bubbly and some oysters. Upstairs there is a traditional restaurant serving great steaks. 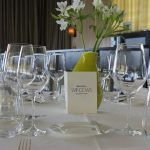 Galvin at Windows is at the Hilton Park Lane and is not a Microsoft-sponsored restaurant even if the name could lead you in that direction. 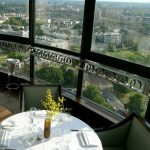 It is at the top of the hotel with a great view over Hyde Park and the rest of the City. A great bar area and if you are lucky, the shoeshine man in the hotel lobby is working when you arrive. Both shoeshine and food is top-notch. 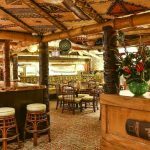 Trader Vic´s is a tiki-styled restaurant in the basement of Hilton Park Lane (as Galvin at Windows). The styling sounds awful and I was very skeptical when I was on my way there. Yes, it is kind of cheesy but please let me reassure you that is a nice experience, like stepping into another world and the food is good. 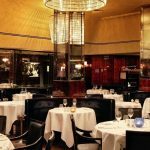 The Savoy Grill is a great place to experience a contemporary but classic meal. Class never goes out of style and I am sure you will enjoy it here. When Mr Ramsay is involved there is usually lots of swearing in the kitchen and good food. For the record: I did not hear any swearing when I visited. 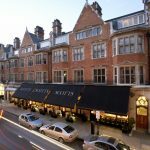 I wanted to put Ramsay´s at Claridges on this list, but is unfortunately closed. As always, your comments and tips are welcome. Please share your favourites below, on Facebook or on Twitter. You might also be interest in 5 favourite restaurants in Phuket if you enjoyed this article. Read This if You are Planning a Trip to Myanmar (aka Burma). The Islands on Malaysia´s East Coast. We look at Perhentian, Redang and Tioman Island. From the restaurants you’ve mentioned I’d like to visit Scott´s Restaurant the most. I love seafood. 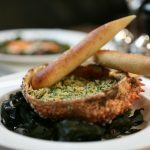 There’re some pretty cool dishes with seafood at http://www.saltflakeslondon.co.uk/menu/ All that’s good about the French cuisine.